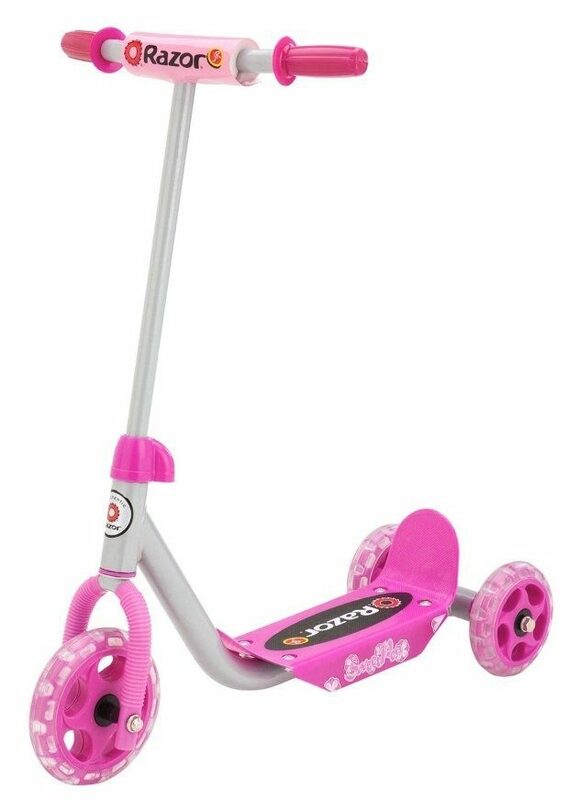 Right now, you can get the Razor Lil’ Kick Scooter in Pink for only $14.98 on Amazon. That is down from $44.99 and the lowest price we have seen. And, shipping is FREE with Amazon Prime or an order of $35 or more.